Virtually indestructible, these nylon frames offer the perfect blend of durability, comfort and style. (It’s always nice to look good holding a huge trophy fish.) 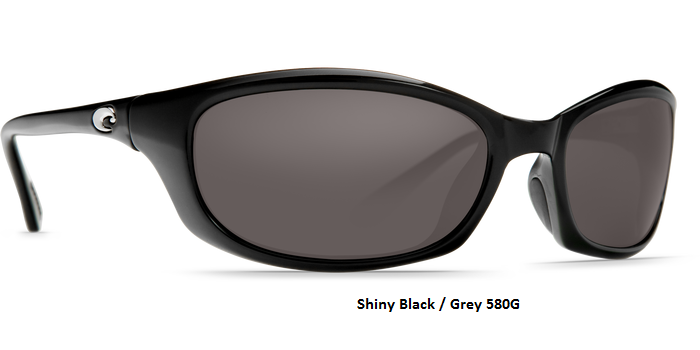 For serious outdoor adventures, you need polarized sunglasses that will stand up to the elements. You just found them.